Join us for an evening celebration dinner with keynote speaker Brian Lamb, founder and retired CEO of C-SPAN. 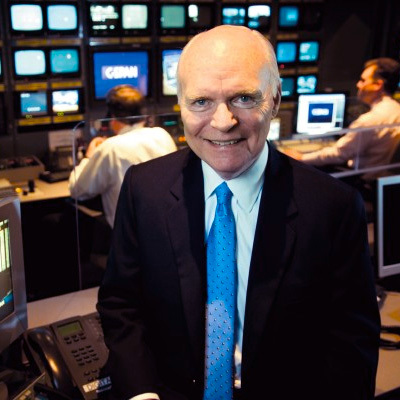 Prior to launching C-SPAN in 1979, Lamb held various communications roles including White House Telecommunications Policy Staffer and Washington bureau chief for Cablevision Magazine. Over the course of his career Lamb has received numerous honors and awards including the Presidential Medal of Freedom and the National Humanities Medal.